However, it was not like the self-proclaimed ‘Special One’ was calling out the former United defender for his comments which were made even as the heat was on the Old Trafford boss. 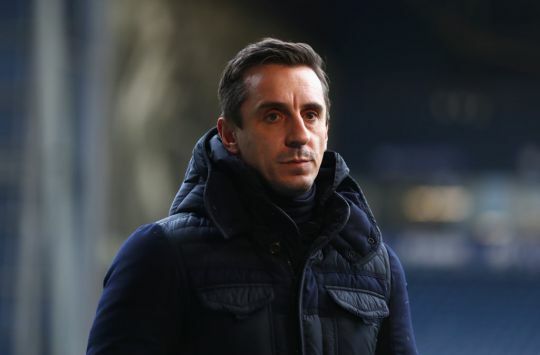 Neville has openly criticised United at many points this season, along with their Portuguese manager. The 20-time league champions drew 2-2 with intense rivals Arsenal on Wednesday night, a performance that was “full of soul” according to the former Chelsea and Real Madrid boss. Mourinho had defensive issues, with Victor Lindelof, Phil Jones, Antonio Valencia all injured, and suspension keeping out Ashley Young from the side. But it was the display of Diogo Dalot at right-back that drew interesting comments from his manager. “Gary Neville must be thinking now Manchester United has a very good right-back for ten years,” Mourinho told the BBC. 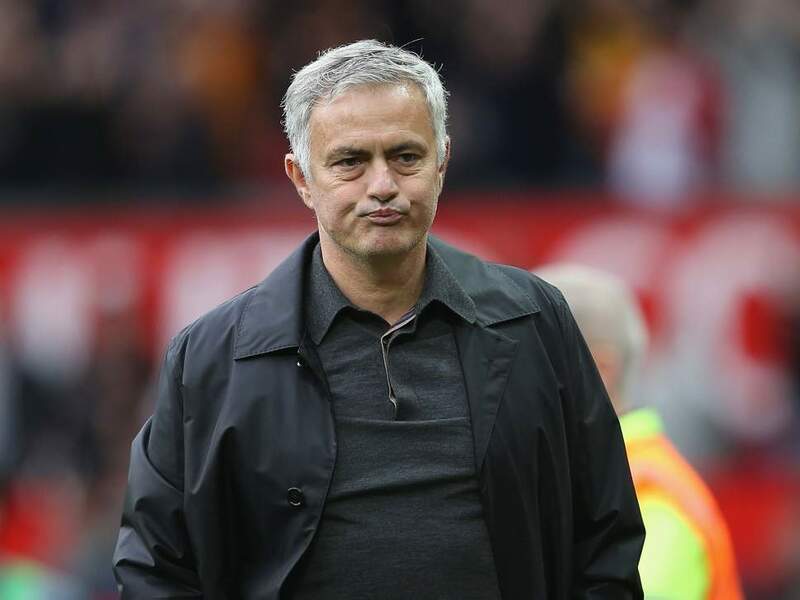 Mourinho has reverted to his much publicised third-season syndrome over the course of the ongoing campaign, and that includes not only absolving himself of any blame for poor displays, along with throwing his wards under the bus, but also picking fights with former players and pundits, and that is what seems to be happening between him and Neville. Though he has not exactly called out or poked fun at the former United skipper, it won’t be surprising if the former right-back has something to say in response over the next few days.